Prayer isn't just another box to be checked off at the end of the day for Pastor Carter Conlon. It's his entire ministry—and lifestyle. His radio broadcast "It's Time to Pray" reaches the nations with quick, 60-second devotionals, and if believers put his words into practice, his upcoming book by the same name could shift the spiritual atmosphere. Conlon is the pastor of Times Square Church on Broadway in the heart of New York City. David Wilkerson started TSC, and Carter became pastor in 1994. "I believe just as Esther was prodded by Mordecai to approach the throne of the king for the sake of her people, I'm hoping that this book, It's Time to Pray, is going to prod many people to go back to the throne of God to find, as the Scriptures say, grace and strength to help in this present time of need," Conlon tells Charisma. "I believe that the lives of many people are now hanging in the balance, spiritually speaking, and if we will start to pray again, as the people of God, we can know a spiritual awakening again in America. It really is a very short window the Lord has set before us." His book, set to release on Nov. 6 with Charisma House, addresses the who, what, when, where, why and how about prayer. Where may Christians miss the mark, he says, isn't that they don't pray, but that their prayer is self-focused. "Realistically, we've reached out as a nation for the Holy Spirit for all the wrong reasons," Conlon says. "The spirit of the Lord was upon him for those reasons. There was a clear reason why God's Spirit was upon the physical man Jesus Christ. Then he said to us, 'As the father has sent me, now I send you.' In other words, the calling on my life and yours is no different than His. Now obviously, we're not the Savior. Don't misunderstand me. But the calling is the same. The calling is to the oppressed, the addicted, the marginalized, the afflicted, the spiritually blind, the hopeless, the captivated and certainly to God." He continues: "So the question that comes to mind is, are we willing to be the church again? Are we going to get back to our identity? Are we going to figure out what our purpose is? Are we going to have the guts to take a look at ourselves and say do we really look like the church in the book of Acts, or have we become something else? What are we as a people? What goes on in our conventions? What's our focus when we need to worship together? Are we just into this constant goofiness, or are we really going to go with God and do the work he's called us to do on the earth? You can understand I'm passionate about this because I've lived it, I've seen it, I've walked in it, I've tasted in it." For people who pray and don't see results, Conlon says they may not understand the power behind their prayers. He believes this is something the modern church has lost. In Acts 2, Conlon says the early church was prepared to die as soon as they stepped out of the upper room. They refused to live in seclusion or self-preservation. Instead, they acted in power. They're prayers were not self-focused, like much of what Christians ask of the Lord in the modern church. "Today, we look for the power, but if we don't understand the purpose of the power of God, then we just end up seeking this sensory delusion, from one place to another to another," Conlon says. "It's not leading us to the work of God that he wants to do through us on earth. Then we just end up seeking another experience and another experience and another experience. My observations over the years are those experiences become more and more and more absurd as time goes on, because it's not leading to the reason for why we're seeking that power." 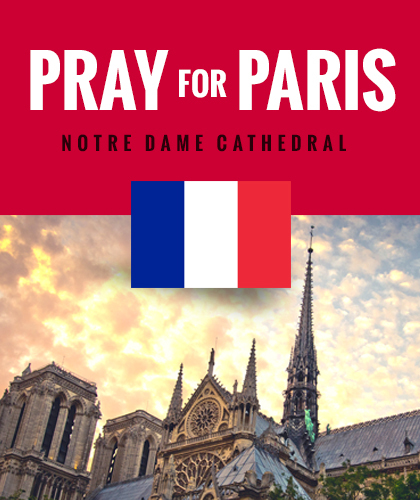 In his personal life, Conlon says he is praying for the Lord to open his eyes to the cry of his city and to give him the ability to respond. "That is the cry of my heart every day, all day. It's not just in the morning when I get alone with God, but it's throughout the day I find myself praying again, 'Lord, just have mercy on this generation and use my life somehow to make a difference for these people. There's just so many who need help, and they need hope now.'" 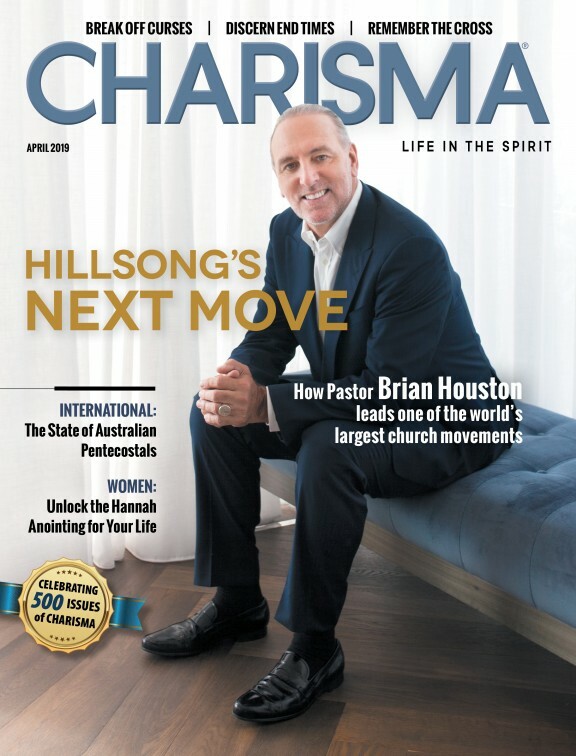 This article was composed from an interview with Carter Conlon for the October edition of Charisma magazine. Click here to SUBSCRIBE to Charisma.